You can choose the dinner + show option, or only the show. With MilanoCard you will receive 20% off on all shows – dinner excluded – from Monday to Saturday. 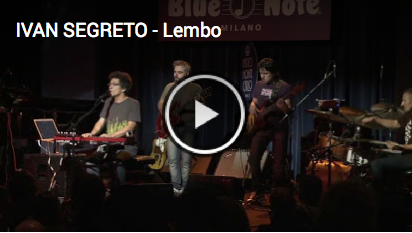 At the Blue Note Jazz Club of Milan, there are two shows each night (the first at 09.00 pm and the second at 11.00 pm), but out of respect to the performers, dinner will be served prior to the show. Recommended not only for jazz fans but for anyone who wishes to experience an unforgettable night out. Jazz fans are in for a treat at the Blue Note. You can choose to make a night of it by arriving for a meal before the show or come just for the concert. Attention: as this service is new, it has not yet been included in the MilanoCard guide; get all your information from this page. 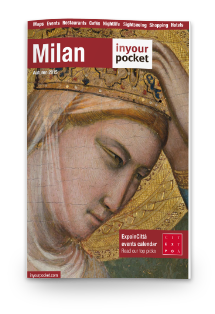 DISCOUNT: -20% with MilanoCard on the show from Monday to Saturday. Not valid for Sunday branch and special events. WHERE TO BUY: Blu Note box office Via Pietro Borsieri 37 Milano. WHEN: the ticket office is open Thuesday-Saturday 02pm-10pm.